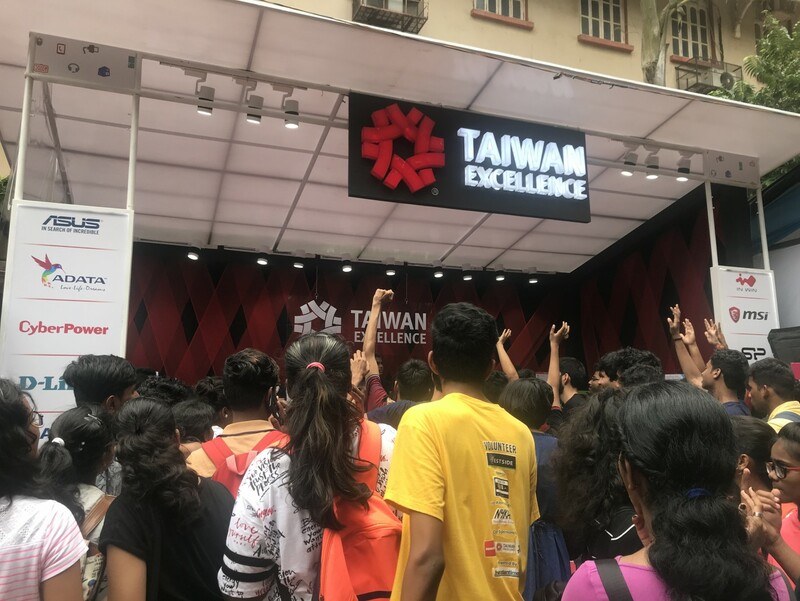 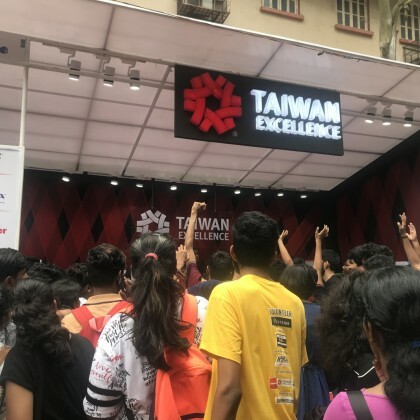 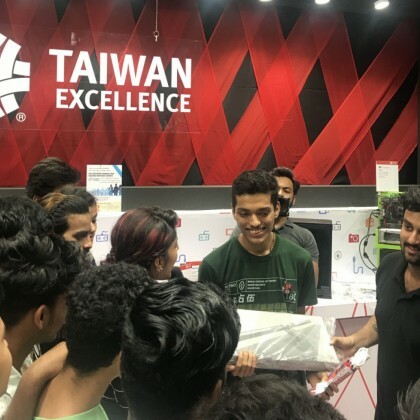 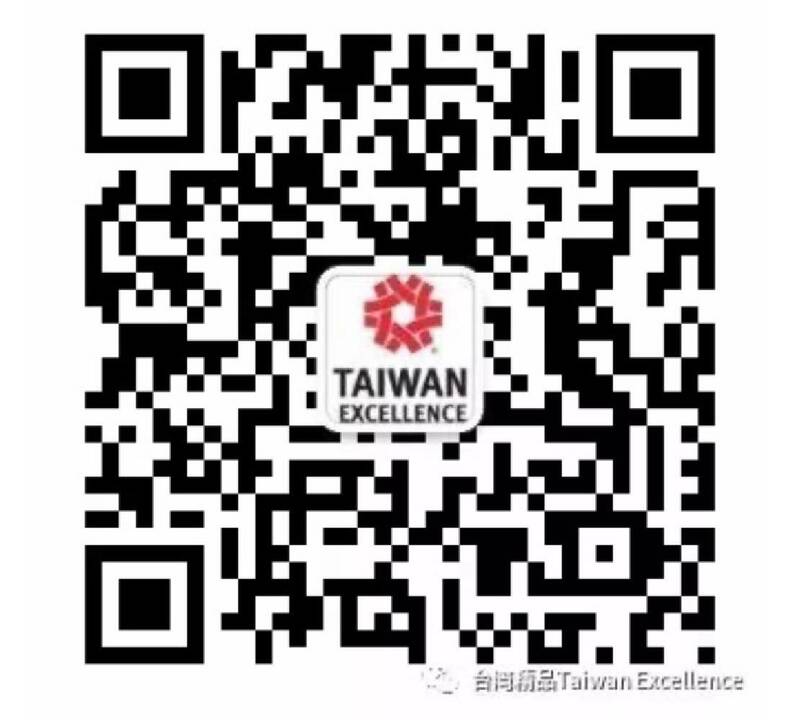 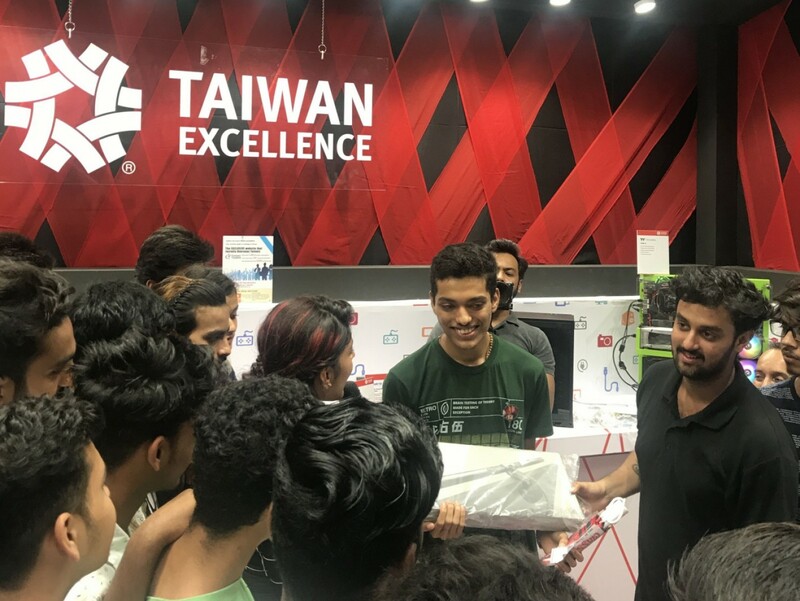 Mumbai, August 15: Taiwan Excellence is back again with its innovative exercise of giving the youth in the country a first-hand experience of the best of technology. 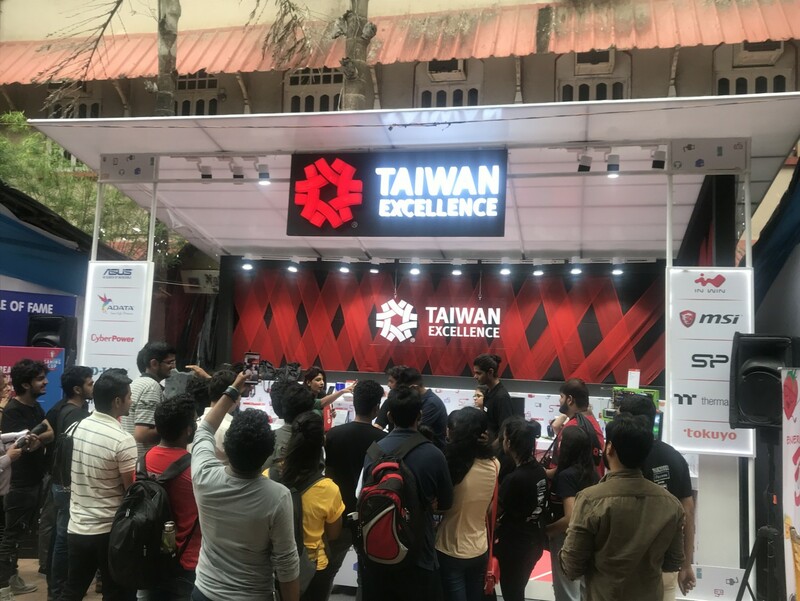 This time, Taiwan Excellence made their presence felt as technology partners at the prestigious Malhar Festival 2018 hosted by St Xavier’s College on August 15, 16, 25 and 26. 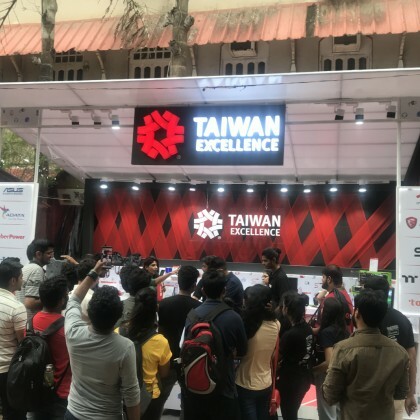 On display was a plethora of stellar ICT products and gaming gear that visitors can check out. 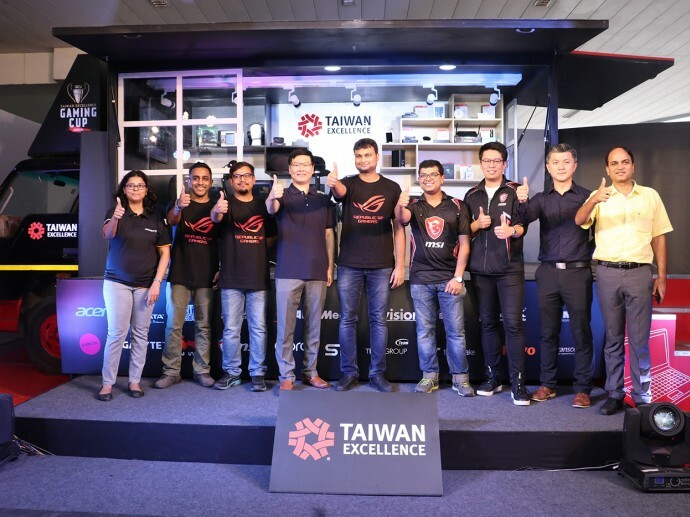 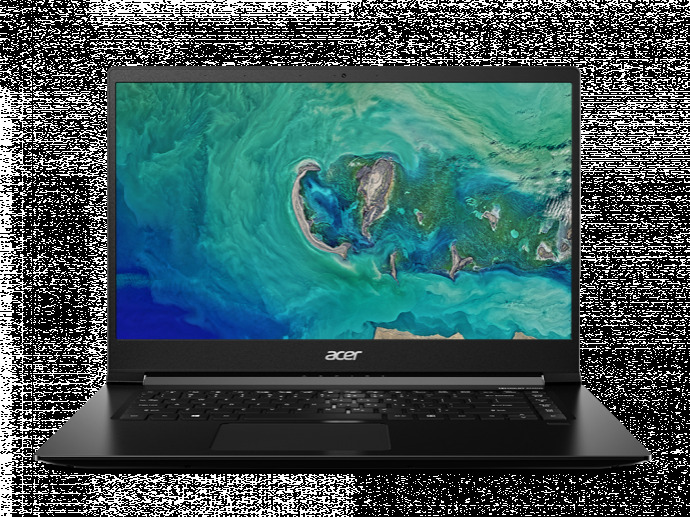 Top-notch Taiwanese brands including ADATA, Asus, Cyber Power, D-Link, Gigabyte, InWin, MSI, Thermaltake, Tokuyo and Silicon Power, showcased their cutting-edge product range.